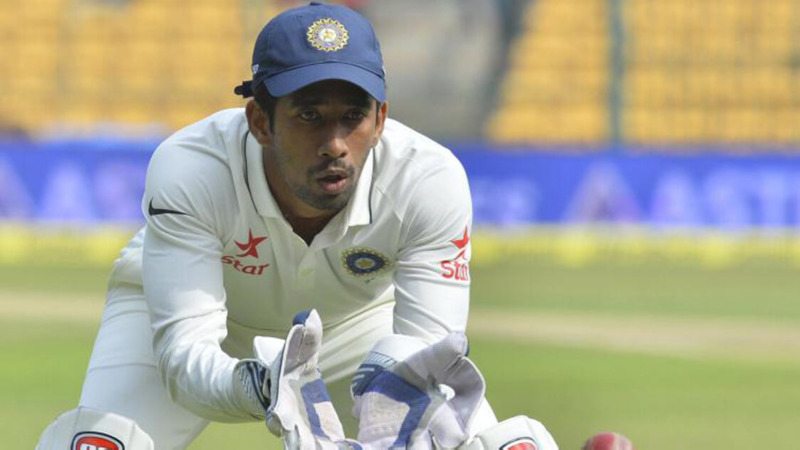 Ashwin has played only two Tests in England, claiming three wickets at an average of 33.66. India’s seasoned Test spinner, Ravichandran Ashwin is keen to prove his mettle in the forthcoming Test series against England, scheduled to commence on August 1 at Edgbaston, Birmingham. In his latest interview with ICC, Ashwin has said that he hopes to emerge from the series as an improved player, with an added layer of skill sets. As compared to his Asia’s bowling average (22.54), the off-spinner has taken 48 wickets at an average of 40.97 in 15 Tests outside Asia. “I want to try and use all my experience over the years that I have played Test cricket for, and make it for the best use, make sure that I give my best there, and come out as another cricketer who has learned as much as it is possible to learn from other tours,” Ashwin quoted. Team India had previously toured England in 2014 and suffered a humiliating 3-1 defeat in the five-match Test series despite drawing the first Test in Nottingham and winning the second one at Lord’s. Ashwin had played two Tests in the 2014 series and picked up just three wickets at 33.66. 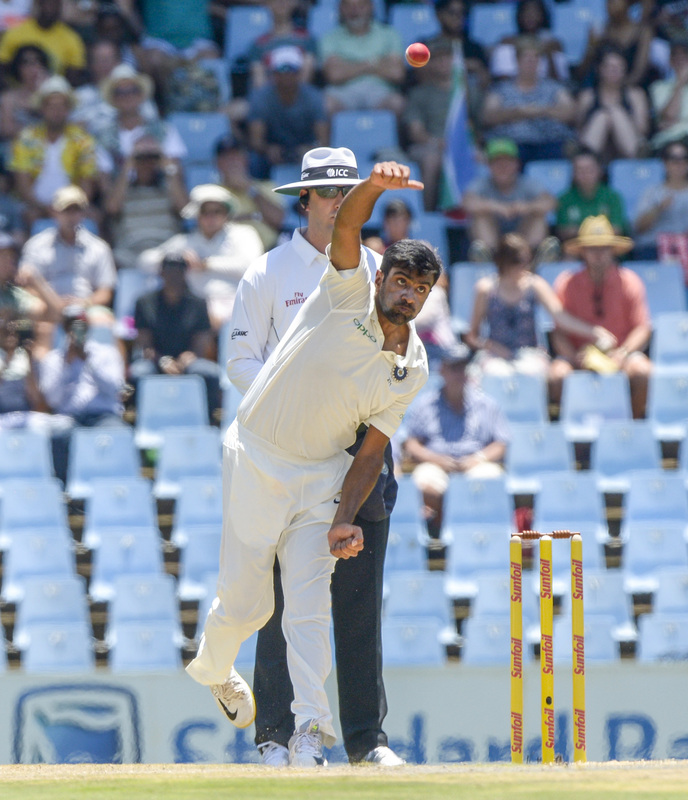 With the intention to improve his Test record on English soil, Ashwin had a stint with Worcestershire in 2017 wherein he claimed 20 wickets in just four matches at an average of 29.15. “You don't get so many opportunities to do that in the current, very jigsaw-puzzled schedule that international cricket has. But for me, it is all about going there, understanding situations and trying to react to different situations,” Ashwin pointed out. “I know England really well. It's a lovely place and I enjoy going to England. 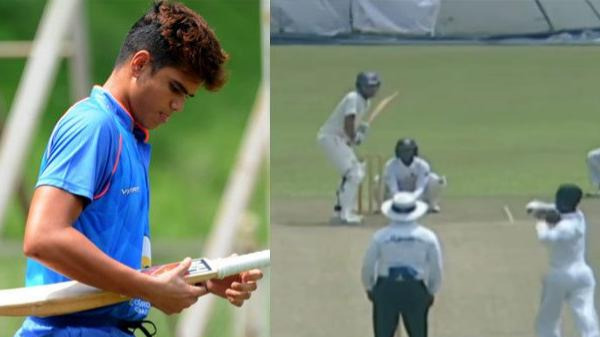 I look forward to going there and enjoying playing cricket there,” he added. After being 2-0 down in the Test series against South Africa earlier this year, India won the third and final Test at Wanderers by 63 runs. From then on, India’s winning juggernaut didn’t stop as they secured both the limited-overs series with utmost ease. 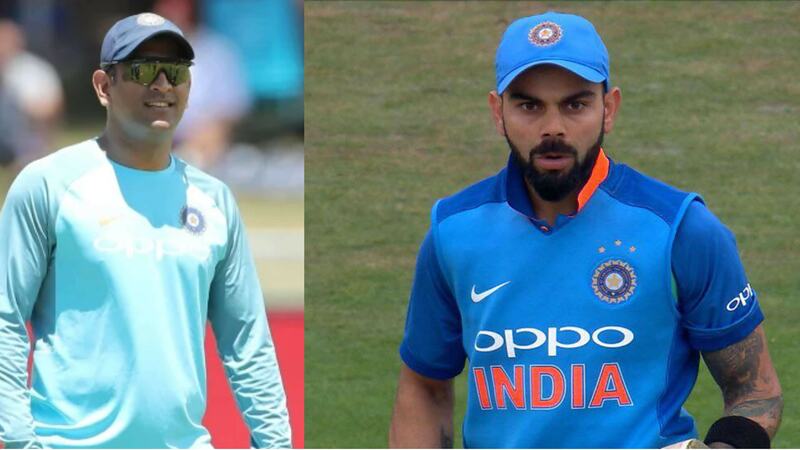 While the Men in Blue clinched the six-match one-day international series with a stunning margin of 5-1, they won the three-match ODI series 2-1. "We know we are a good team. It is all about responding to the situations that are thrown at us. Sometimes I feel we overcook ourselves, overprepare ourselves. It is very important to stay in the moment and react to it,” Ashwin asserted. “What also will be crucial is how well we adapt and acclimatise earlier on in the series. But once we do, that it is all about responding to the situations and having that belief that you can retaliate at any point of time. In long Test series we are going to commit mistakes, and likewise, we are going to expect the opposition to commit mistakes,” he concluded.